Obviously, that had to make the list, didn’t it? I’ve published six blog posts this week, and this one’ll make seven! I’ve already started to approach that brick wall, which you’ll probably read about next week, but in the interests of focussing on the positives: I’m so glad I’ve actually managed to keep my promise. I’m currently writing an updated camera kit post for next week, so keep your eyes peeled for that if it sounds like your cup of tea! 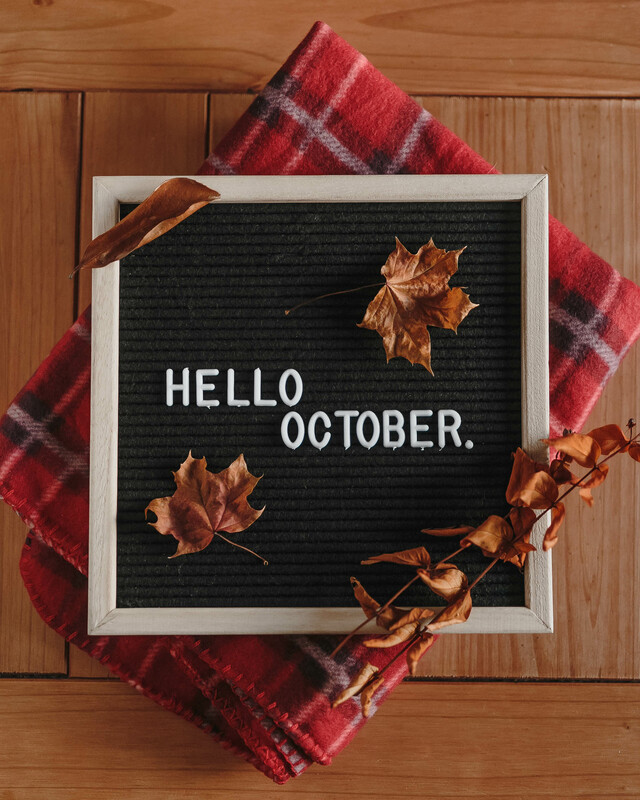 I mentioned in my October Goals that one of my main priorities this month was to get more sleep and to relax more too. I’ve actually had two decent nights sleep this week, which is pretty good going for me. Make it seven out of seven and I might start feeling like a fully-functioning human being once again. So, if you’ve got any recommendations on what to leaf through next, let me know – because I honestly can’t decide! What’s put a smile on your face this week?